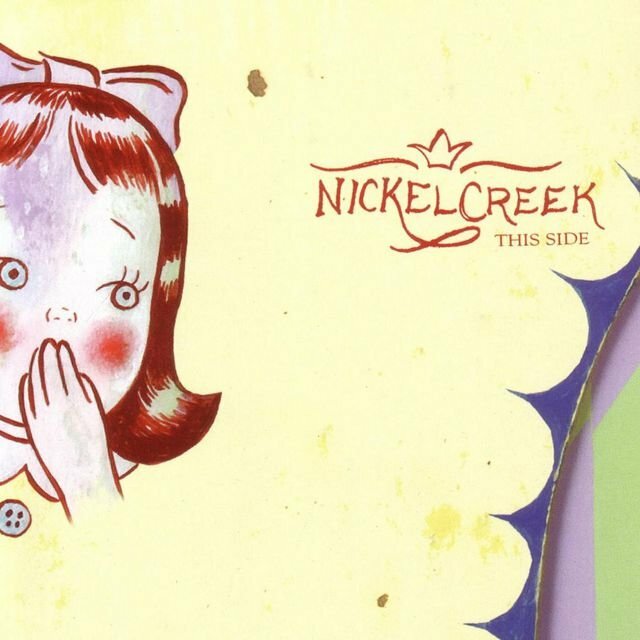 Distinguished by their youth and eclectic taste, Nickel Creek became a word-of-mouth sensation on the progressive bluegrass scene and soon found their appeal spreading beyond the genre's core audience. 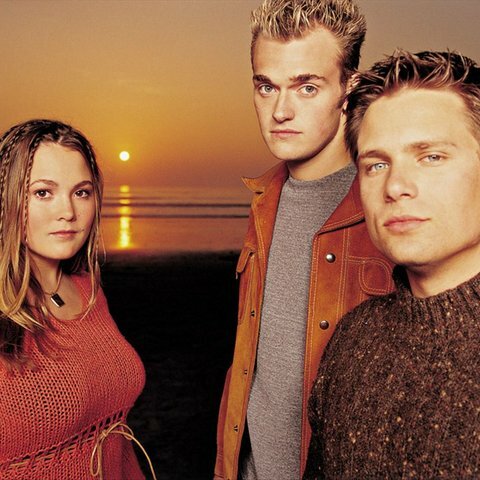 Guitarist Sean Watkins, fiddler Sara Watkins (his younger sister), and mandolin/banjo/bouzouki player Chris Thile first started performing together in 1989, when all three were preteens and taking music lessons in their native San Diego. They met while watching the local band Bluegrass Etc., which put on weekly performances in a pizza parlor. A bluegrass promoter liked the idea of such a young band, and thus Nickel Creek were formed, with Thile's father Scott joining them on bass. 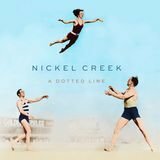 Nickel Creek were regulars on the festival circuit through most of the '90s, and during that time, Thile recorded two solo albums, 1994's Leading Off... and 1997's Stealing Second. 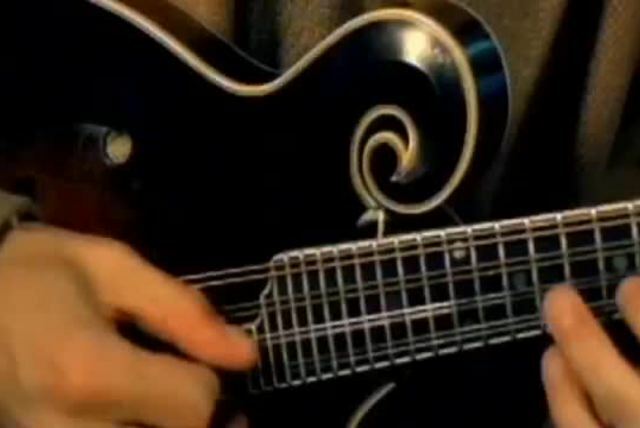 In 1998, with help from Alison Krauss, Nickel Creek landed a record deal with the roots music label Sugar Hill. Krauss produced their self-titled debut album, which was released in 2000; with the kids apparently all right, Scott subsequently retired from the band. 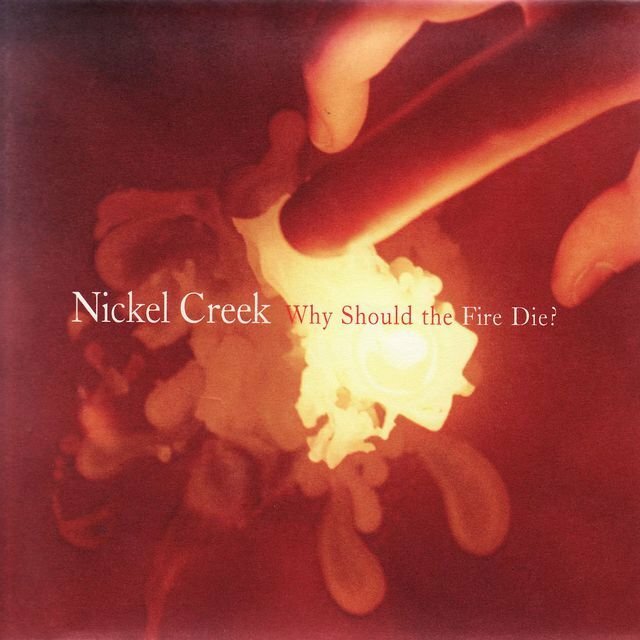 Though it was decidedly a bluegrass record, Nickel Creek boasted elements of classical, jazz, and rock & roll both classic and alternative; naturally, the influence of progressive bluegrass figures like Krauss, Edgar Meyer, and Béla Fleck was also apparent. 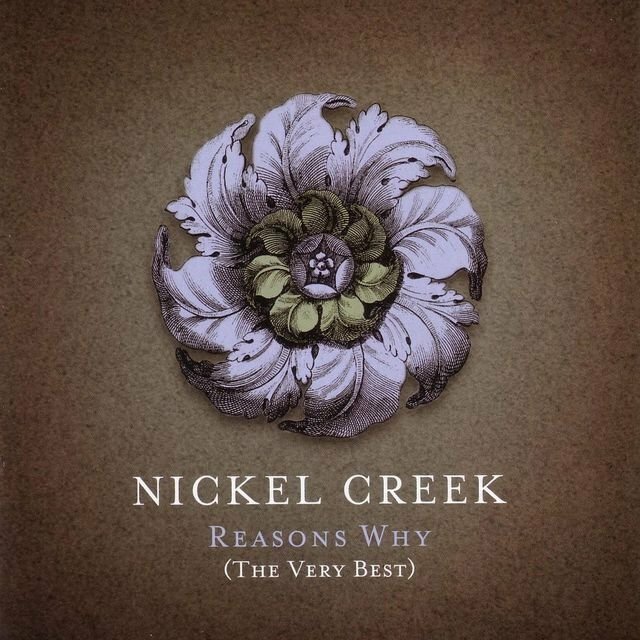 Perhaps aided by the success of O Brother, Where Art Thou?, which brought traditional roots music to a whole new collegiate audience, Nickel Creek became a slow-building hit; by early 2002, it had gone gold, climbed into the country Top 20, and earned a Grammy nomination for Best Bluegrass Album. Meanwhile, Sean released his solo debut, Let It Fall, in 2001, and Thile followed suit with Not All Who Wander Are Lost. Nickel Creek released their sophomore set, This Side, in 2002; it debuted in the Top 20 of the pop charts and went all the way to number two on the country listings. Even more eclectic than its predecessor, the Krauss-produced album turned indie rock fans' heads with a cover of Pavement's "Spit on a Stranger." This Side won a Grammy for Best Contemporary Folk Album in early 2003, after which Sean issued his second solo album, 26 Miles. In 2005, the group worked with producers Tony Berg and Eric Valentine (the latter had worked with Smash Mouth and Queens of the Stone Age) to produce Why Should the Fire Die?, a dark and introspective collection of new material that found the trio steering even further away from their bluegrass beginnings. 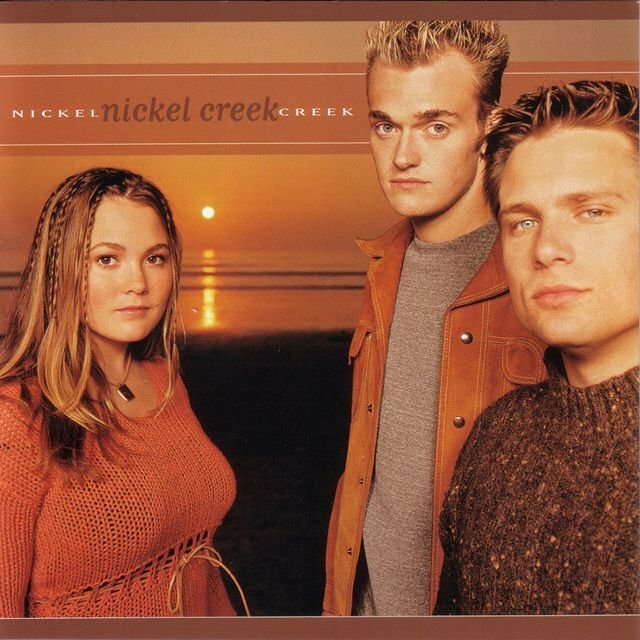 In mid-2006, Nickel Creek announced they would be taking an indefinite hiatus following a scheduled tour the next year so the bandmembers could concentrate on solo work. Thile eventually formed Punch Brothers, releasing a debut album, Punch, on Nonesuch in 2009. 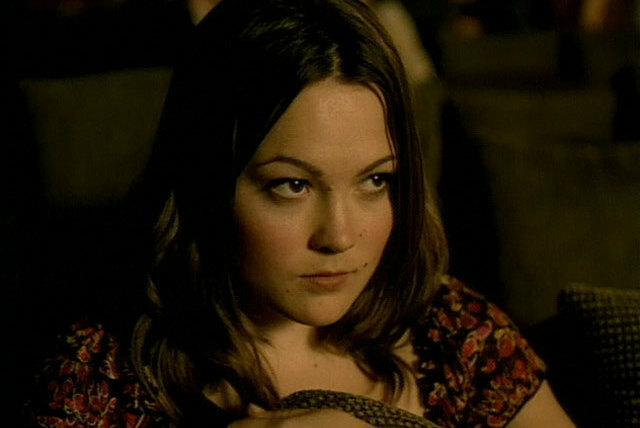 Sara Watkins also released an album on Nonesuch in 2009, the self-titled Sara Watkins, which was produced by John Paul Jones of Led Zeppelin fame. Sean Watkins, who had formed Fiction Family with Jon Foreman (of Switchfoot), also released an album in 2009, the duo's self-titled Fiction Family from the ATO label. Meanwhile, siblings Sara and Sean continued to host a monthly revue called The Watkins Family Hour at Hollywood's Largo club, playing free-form and impromptu sets with a wide array of musicians who might be in town for the evening, including at different times Gabe Witcher, Benmont Tench, Greg Leisz, Jon Brion, Michael Witcher, Jackson Browne, Glen Phillips, Mark O'Connor, Ethan Johns, Matt Chamberlain, Tim O'Brien, and Tom Brosseau, among others. Over the next few years, the members of the trio continued to record, with Thile particularly prolific. 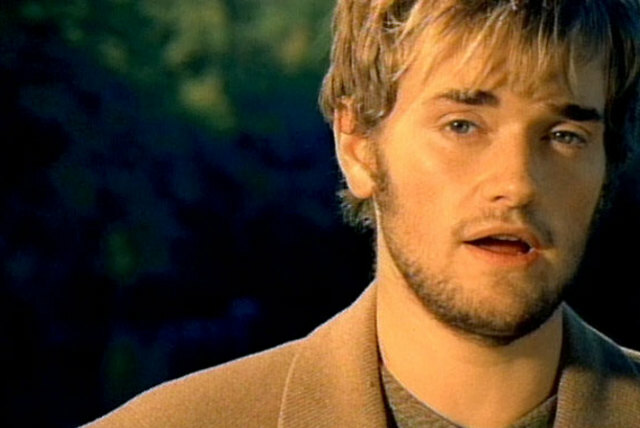 His work in this period included two further Punch Brothers albums, Antifogmatic and Who's Feeling Young Now? ; The Goat Rodeo Sessions, a collaboration with classical cellist Yo-Yo Ma; and even a classical album of his own, of Bach Sonatas & Partitas transcribed for mandolin. Sara Watkins released a sophomore effort, Sun Midnight Sun, in 2012, and Sean Watkins released a second album with Fiction Family, Fiction Family Reunion, in 2013. 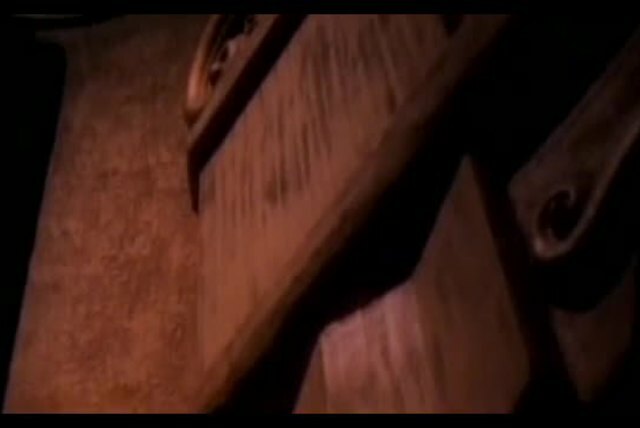 Why Should The Fire Die?